Great start from Santana on their road to stardom, fame - whatever you want to call it. This late 60's release represented an excellent example of how well prog related bands do on their debut releases. This album is no exception. 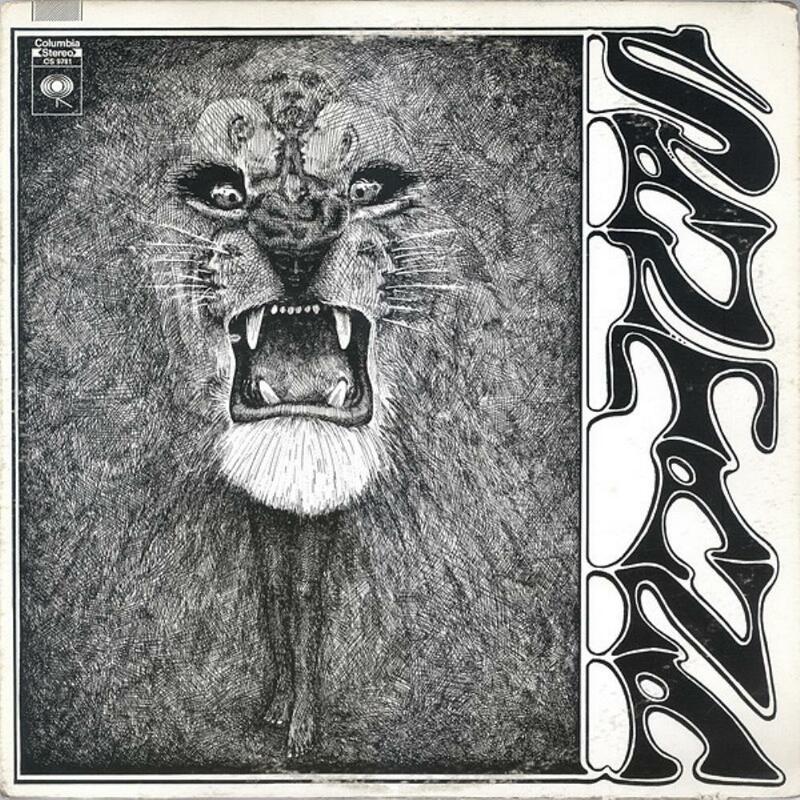 Gregg Rolie on keyboards and vocals, Carlos Santana, guitars and backing vocals and Areas adding to the percussion and the 'Santana' trademark sound backed by Shrieve's drums and David Brown on bass. Last but not least the congas from Carabello.The album commences with the emphatic ' Waiting' followed by the ever so popular ' Evil Ways'. But for me ' Soul Sacrifice' the closer is the highlight on this excellent debut album. Highly recommended!